One day I had a chance to talk with one of the boys who is twelve years old for about an hour. I talked to him about the character traits of a Christ follower. I was amazed at how convicted he acted as he hung his head as we talked. I am not sure what he was thinking but I felt like by the end of our conversation his attitude changed. 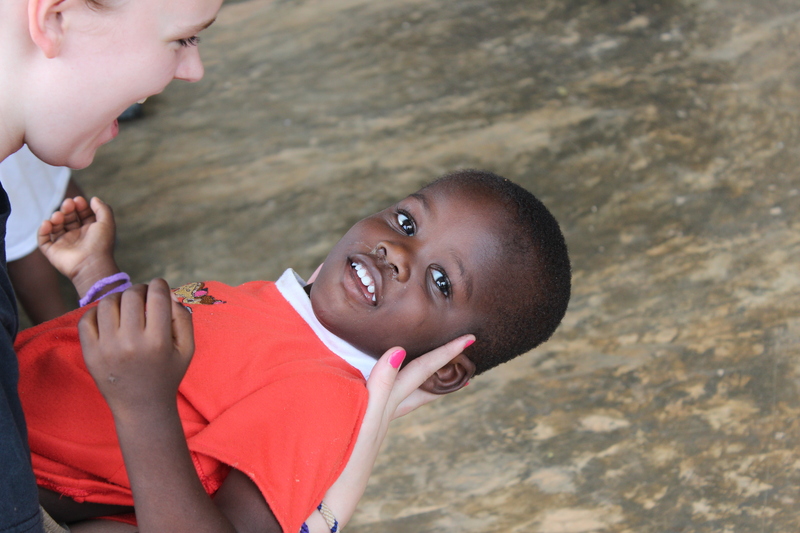 He began to smile and he gave me a big hug when I told him that I pray for him everyday at home. When we arrived home, we found a video that he had recorded. He said, “Hi its Stanley, I love you….. everybody. And I will miss you when you leaving.” It was so sad and made us cry. 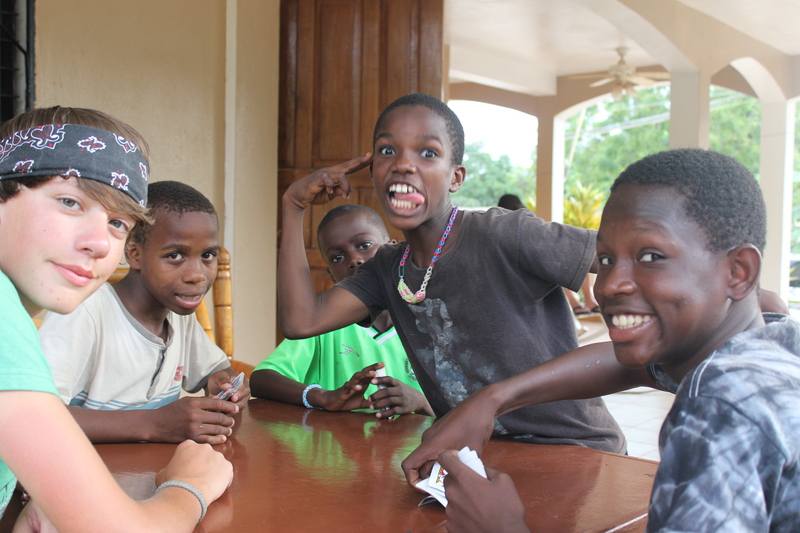 On this trip, we were able to teach them scripture, and just talk more to them about the things of the Lord. There was a trust that was formed when they saw that we really cared enough to come back again. One of the little boys Lauren had dreamed of holding again was a little older on this trip and did not have as much interest in her. 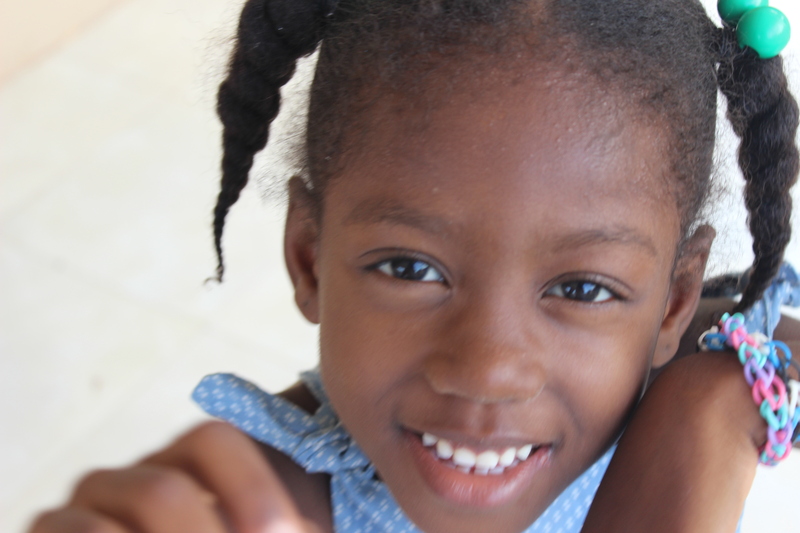 She later revealed that even though it was disappointing at first, she realized that her little friends lack of interest in her this year allowed her a chance to love on a little 3-year-old boy, Emmanuel, more. She shared with us that he did not show much emotion until after she had been with him for several days. She realized he loved to go upside down and this made him smile. Time opened up a door to his heart. 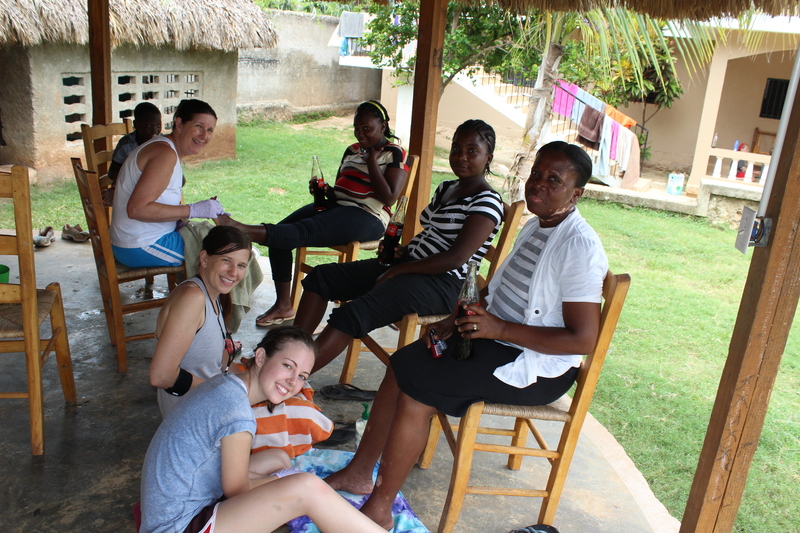 We were able to give the ladies manicures and pedicures again this year. Last year it was hard to convince them to come, but this year 3/4 of them came to be served the first day. It was so fun to have the experience, that is opposite of the one we experience in America when we go to the nail salon. We sat there doing their nails while they spoke in a different language to each other that we could not understand. At first, I was a little bit bothered by this because I really wanted to talk and encourage them. As the hours went on, I saw how much fun they were having just talking to each other and laughing as they relaxed for probably the first time in a long time as their feet were being washed. It was a beautiful time. Katie was able to teach another “short” dance lesson. Josh and Lauren were able to play lots of soccer. 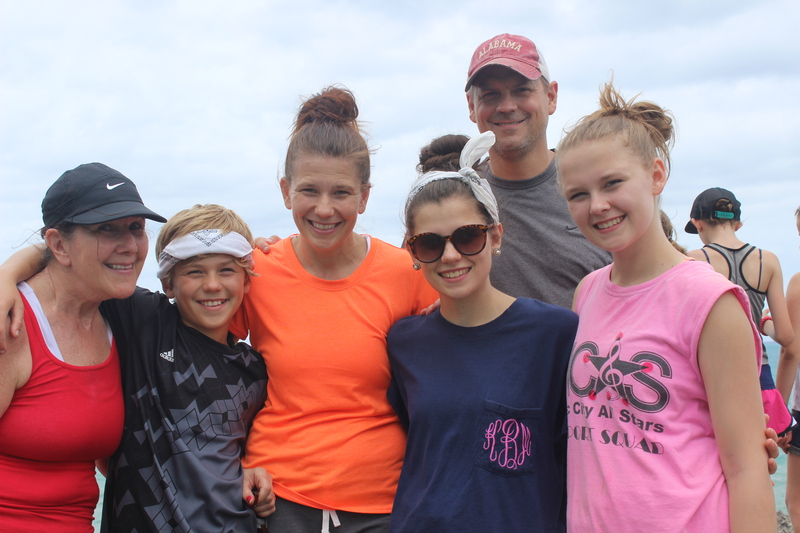 We all painted beds, labeled new pots and pans, organized rooms, took care of the precious missionary kids, sang, played a lot of games, and went on beautiful hikes. We went to the beach one day and laughed so hard when the waves kept knocking us down on the rocks when we were trying to come back onto the shore. We had to laugh otherwise we would have cried, it hurt so badly! When we arrived home, the kids said, “We have to go back next year.” They have already started saving. Jeremy and I challenged them to work hard, get a job and find ways to raise their support. They are serious about it. 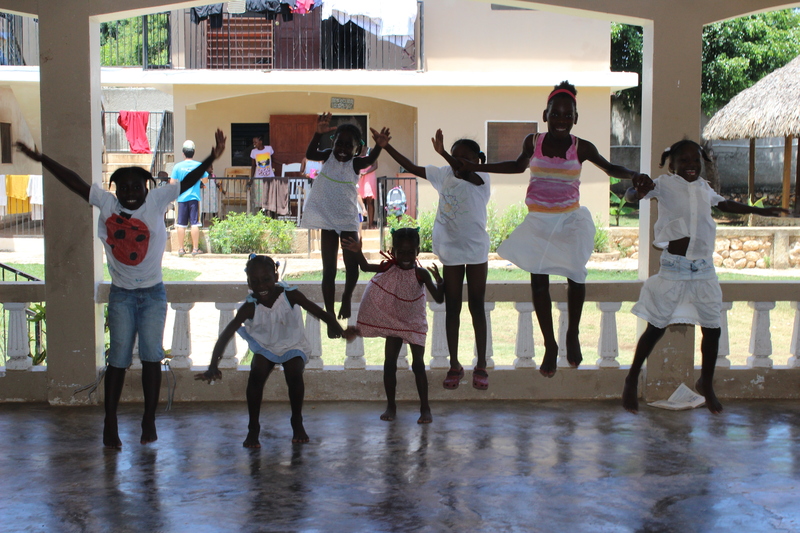 Pray for them to achieve their goal to get back to “our kids”, as we so lovingly call them, in Haiti next June. Jeremy and I have watched our kids grow in such a powerful way. 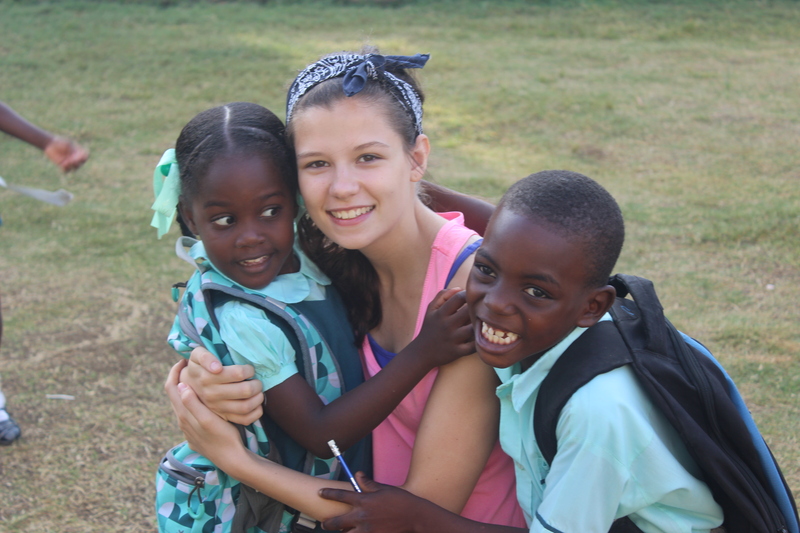 They have this passion for the people of Haiti that comes out in their everyday. They love each other deeper, they do not spend as much money on themselves (it’s always about saving for their trip), they laugh together about the memories they shared, they smile and talk about the day when they will return. Most importantly, they share about the ways that the Lord protected us and allowed us to be changed for His glory. 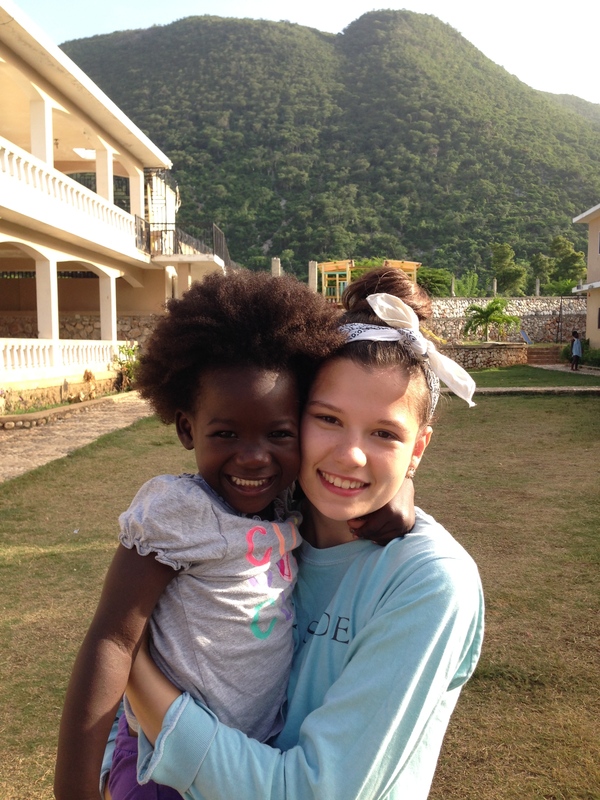 Taking our children on a mission trip is the best money we have ever spent. Thank you for all your prayers and support. 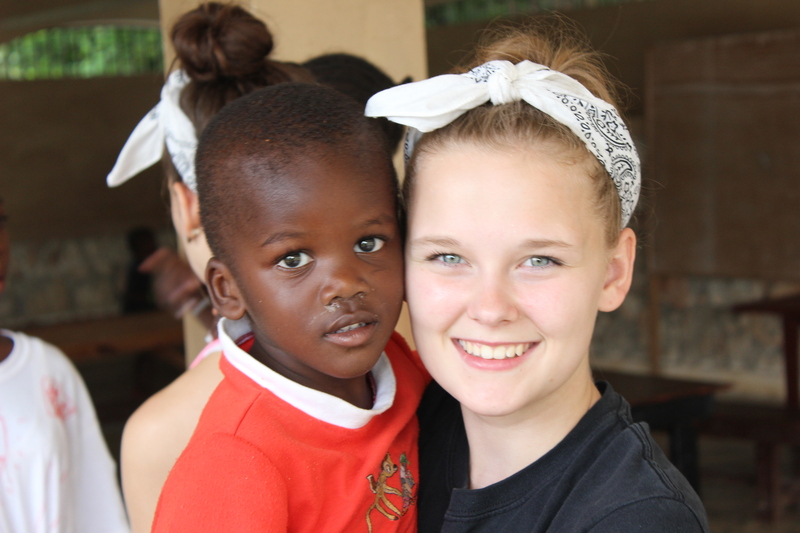 You touched our lives and the people of Haiti in ways that will only be revealed someday in Heaven. 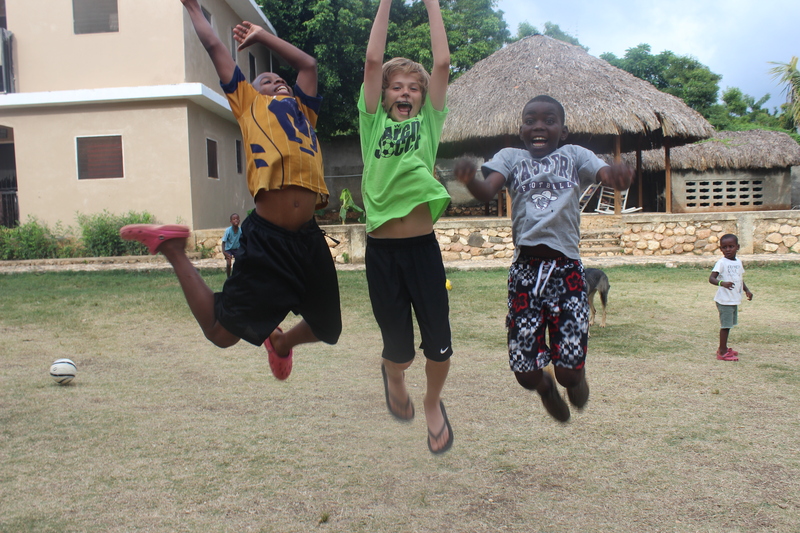 Memories that will last a lifetime………..